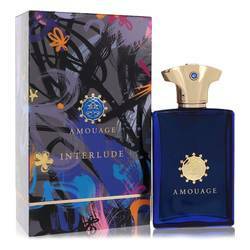 Amouage Journey Cologne by Amouage, An aromatic, warm spicy cologne, Amouage Journey was launched by Amouage in 2014 . The leather subtones of the fragrance take wearers on an olfactory journey. 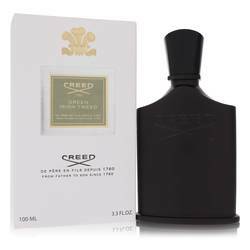 The top notes of Sichuan pepper and cardamom give a fast introduction to the woody-spicy scent. 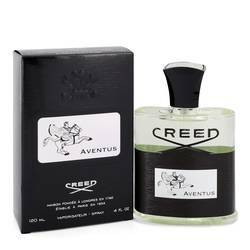 The start of the fragrance is softened by the sweeter, citrusy top notes of neroli blossom and bergamot. 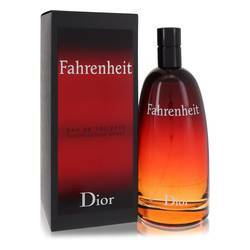 As the cologne continues to grow, the heart blends in notes of tobacco leaves, juniper berries, geraniol Read More Read More and incense. Finally, the finish of the aroma is based around leather, tonka bean, musk and cypriol for a warm and earthy end to the intoxicating cologne. 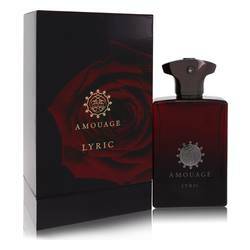 In 1983, a perfumery was started in Oman called Amouage. Since then, the company has used traditional Arabic ingredients to create modern versions of classic scents. From the ingredients to the packaging, the offerings of the brand look back to the traditions of the area. 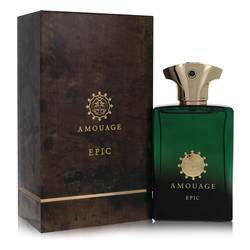 Amouage Journey comes in a red bottle with a gold stopper that is in the shape of the traditional dagger from Oman called Khanjar. All products are original, authentic name brands. We do not sell knockoffs or imitations.